← Are You at Risk for a Fracture? You may have noticed a new face around the clinic lately. 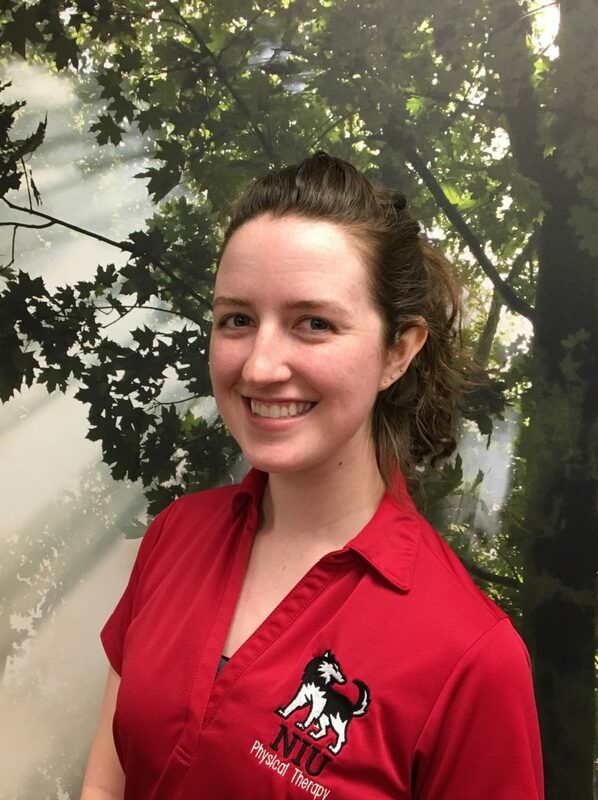 Amanda Rhoades-Rohner is a third-year physical therapy student from NIU who is currently on her final ten-week clinical rotation here at Creative Therapeutics. Amanda graduates this upcoming May and plans to specialize in pelvic floor physical therapy after graduation. Her clinical instructors are Samantha Eakes and Jamie Justice, who have been teaching her various exercise techniques and manual skills throughout her time here at the clinic. Amanda was drawn to Creative Therapeutics to complete her clinical since after shadowing here as an undergraduate and wanted to learn more about how to help those with pelvic floor dysfunction. She has been married for almost 3 years and has three fur babies; one dog and two cats. She enjoys cycling, weight-lifting, and hiking in her spare time. After graduation, Amanda plans to move to central Michigan to be closer to her family.